commented on "We are now offering interest free payment plans for all your Car service and repair needs!! " 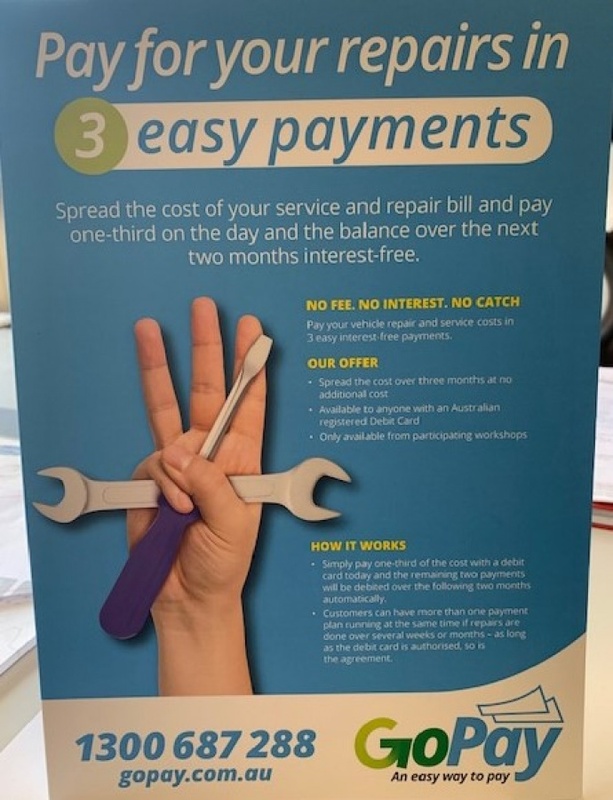 We are now offering interest free payment plans for all your Car service and repair needs! !